Is 12GB of RAM and 1TB of storage worth almost two grand? Something to look forward to: We’re less than one month away from the Unpacked event where Samsung will unveil its Galaxy S10 phones—along with a foldable device and other products. As such, leaks are arriving thick and fast, the latest of which reveals pricing for the three models. Unsurprisingly, the flagship version carries a steep price tag. 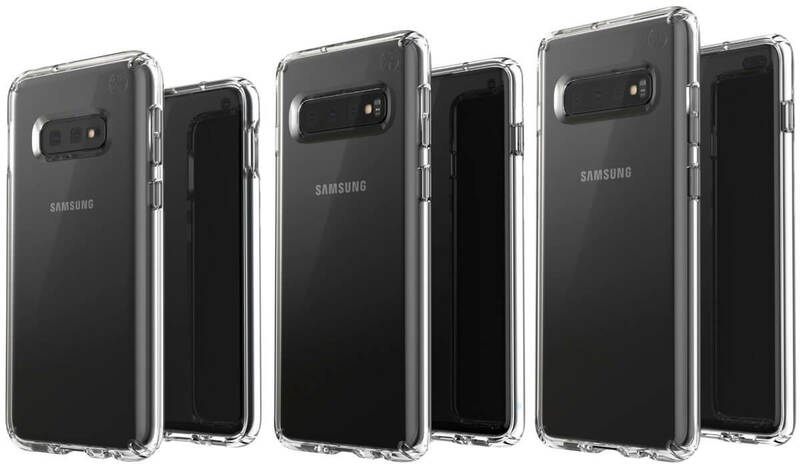 It’s almost certain that Samsung is releasing three versions of the Galaxy S10: a 5.8-inch Galaxy S10 Lite, which may be called the Galaxy S10E, a 6.1-inch Galaxy S10, and the 6.4-inch Galaxy S10+. Italian tech site Tutto Android has revealed the Galaxy S10 prices in Italy. There are six variants, comprised of different models, memory, and storage sizes. It appears Samsung has upped the minimum storage to 128GB while removing the 256GB option. It also seems that last year’s rumors of a 12GB RAM model were accurate, though combined with 1TB of storage, it comes at a very high price: around $1819. While the S10 Lite/S10E is under $900, it does lack the other phones’ in-display fingerprint reader. It also has dual cameras and a flat screen, whereas the S10 has three rear cameras, a curved display, and a hole punch selfie cam. The S10+ also has three lenses, along with a larger hole punch. We’ll get confirmation of the Galaxy S10 models’ prices and specs on Wednesday, February 20.